Last school year, the boys and I read the entire New Testament together. This year, I’m sorry to say, has been a lot less Bible-rich. That’s why I was thrilled to have been chosen to review a Bible study curriculum: Firmly Planted, Gospels, Part 2 from Real Life Press. I received PDF versions of both the family study guide (which I used as a leader’s manual) and the student workbook. The Firmly Planted curriculum was written by Heidi St. John and her husband, Jay. As homeschooling parents of seven children, they really wanted to teach something of true value – not what the media tells our children they need to know. Additionally, they felt that the media was constantly changing, never consistent (which I absolutely agree with). They wanted to teach their children the one thing that never changes: Christ. This was the beginning of Real Life Press. The Gospels, Part 2 covers stories from the life of Jesus, including two parables, Jesus’s meeting with Zacchaeus, the adulterous woman (“whoever is without sin should be the first to cast a stone”), and several others, going through to the crucifixion and resurrection. Having just celebrated Easter, I chose The Gospels Part 2 (rather than part 1) because I wanted to go over the crucifixion and resurrection in detail with the children. The parent guide ($9.95 for a PDF) is 102 pages, and it covers everything you need to teach the bible histories presented. 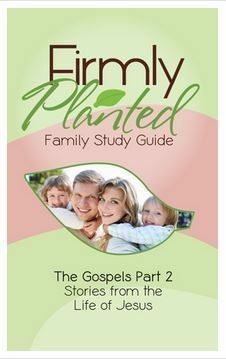 They include the full Scriptural text of the stories being presented, as well as a variety of activities using a seed-planted analogy (the seed is the main concept of the story, planting the seed is Scripture memorization, and watering the seedling is a short lesson based on the Scripture). There are also four daily lessons for each bigger lesson, in which you read part of the Scripture with your children and explain some things to them, all laid out for you in the parent guide. For example, in the first lesson, The Parable of the Sower, the day one lesson explains what a parable lesson is as well as why Jesus taught using parables rather than straightforward lessons. The student workbook ($24.95 for a PDF) includes activities for both older students and younger students (different difficulties of the same activity), which really makes Firmly Planted a full-family bible study. These include activities such as copywork, a self-reflection journal, mazes, word finds, crossword puzzles, and much more. Because the student workbook has all of the activities for a variety of age levels together, it’s 265 pages. Depending on the ages of your children, you definitely don’t have to print multiple copies of that, though. Bottom line: we would definitely recommend this to others looking for a great Bible study. 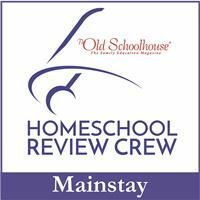 Members of the Schoolhouse Review Crew have reviewed tons of different products from Real Life Press, not just family Bible studies. 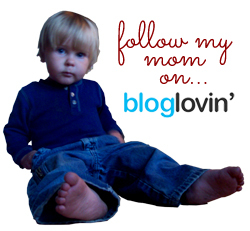 Click the banner below to find out more about two books – The Busy Homeschool Mom’s Guide to Daylight and The Busy Homeschool Mom’s Guide to Romance – as well as a lapbooking resource for moms of younger children. Additionally, there will be more reviews of The Gospels part 2 (which I wrote about today), plus The Gospels part 1 and Books of Moses part 2. 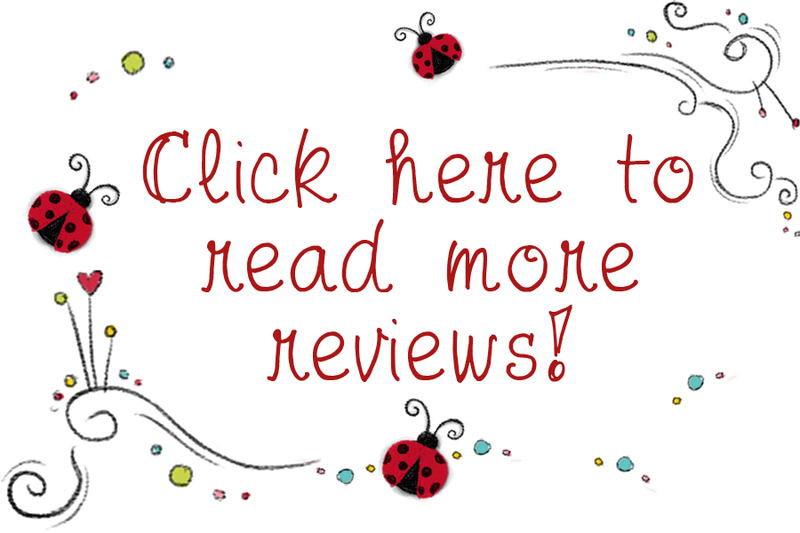 Just click the banner below to access reviews to all of these products.